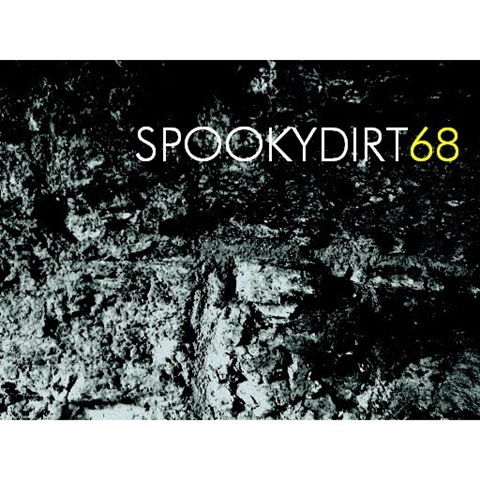 The new spookydirt album ‘68’ is here – listen on the widget below. It is named for the BPM of the track. The latest spookydirt album is here: ’68’ is over 50 minutes of minimalist ambient drones and floaty noises. ‘one’ is over 25 minutes long. ‘two’ is probability-based generated music. ‘three’ has synths fed through a Vox AC30 guitar amplifier. This album is probably best listened to at low volume levels, let the sounds creep into the room and into your mind, rather that blast it out. (Plus, it gets louder and I wouldn’t want you to blow up your speakers). Coming very soon, a new album from spookydirt. It has 3 tracks, and is over 50 minutes long. So, some quite long tracks there. Expect a release sometime this week.